City of Riverside Lineman are primarily tasked with system construction and maintenance of the 22,840 power poles, 510 miles of overhead, and 800 miles of underground transmission and distribution electric lines that serve the city's energy customers. This group also provides electrical emergency response and maintains the City's street light system. 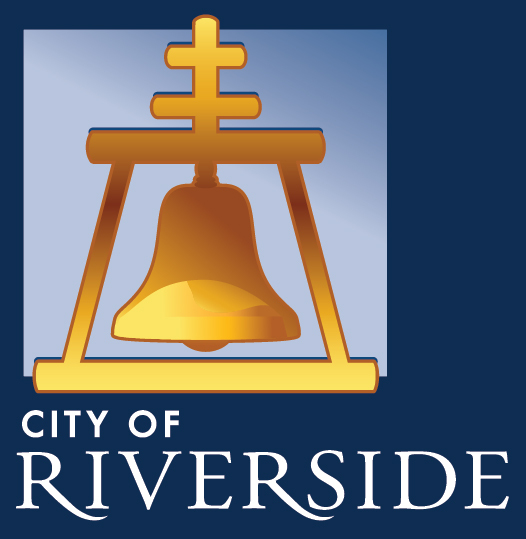 Additionally, City of Riverside Linemen, under general supervision, will perform skilled tasks in accordance with standard trade practices in the construction, maintenance, and repair of overhead and underground electrical transmission and distribution systems, and communication systems; and do related work as required. Education and Experience: Education: High school graduation or satisfactory equivalent. Experience: Applicant must hold a recognized completion certificate from a recognized four year apprenticeship program. Necessary Special Requirement Possession of an appropriate, valid class "A" California Motor Vehicle Operator's License. Possession of a current Journeyman Certification in power line work.